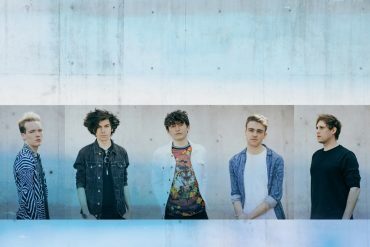 Brighton’s The RPMs will release their new single Let Things Happen via Xtra Mile Recordings on June 29th. The band have recently shared a colourful video for the new track. Watch and listen below. It’s written about how sometimes in life you just have to sit back and go with the flow and is very much based on where we are as a band right now. You face many difficult obstacles in life especially when you’re in a band and it’s all about how you overcome them and carry on, just like it says in the chorus ‘Pick up and start again’. Like previous single Your Ghost, Let Things Happen was produced by Welsh producer Gethin Pearson who is known for his work with Mallory Knox, Charli XCX, and JAWS. 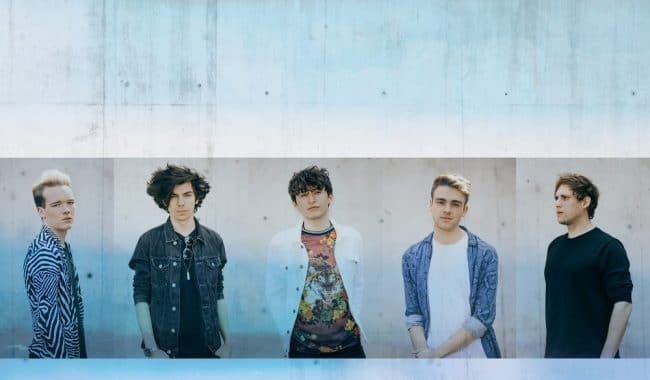 Originally formed in Dorset by childhood friends Jack Valero (lead vocals, guitar), Callum James, (drums and backing vocals), the band is now a five piece. 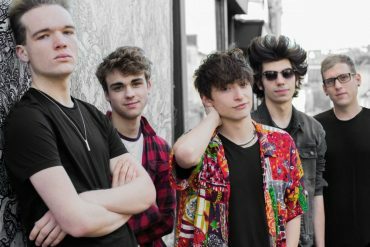 The RPMs released their second EP Agents Of Change in June 2017. 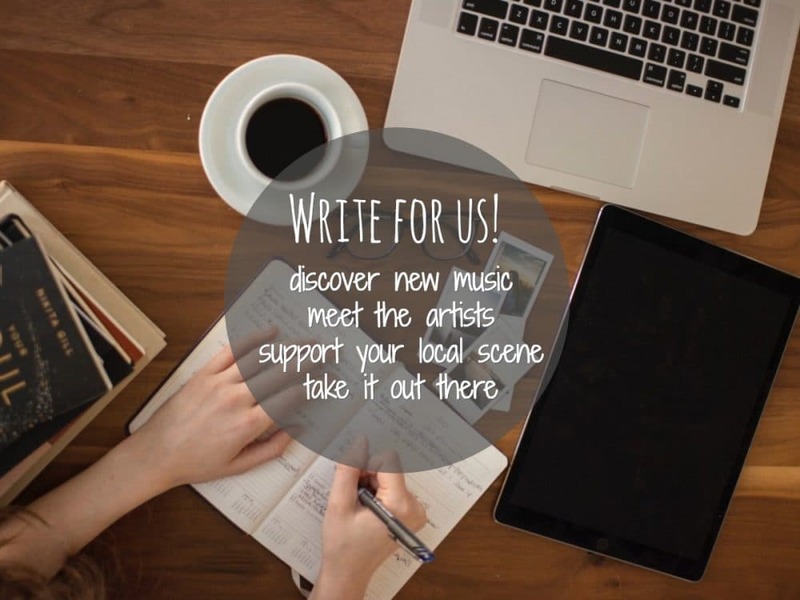 The band will play a run of festival shows including Isle of Wight Festival and Stockport Blackthorn Fest in support of the new single. All dates and tickets can be found below.